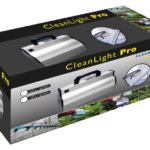 Get the healthiest plants and produce by using the Clean Light in your Garden! 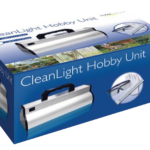 The Clean Light is available online in two sizes the Hobby Kit and the Pro Kit. 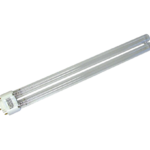 We offer great solutions for larger operations as well, please contact us for more details about our Agricultural UV products and equipment.